Straight teeth allow you to feel better about our smile and keep your teeth healthier. At Blue Bird Dentistry, our skilled Invisalign dentist has helped countless patients in Fredericksburg, VA achieve winning smiles through Invisalign technology. Now it’s your turn! The Invisalign process begins with a thorough assessment of your teeth and gums in our Fredericksburg, VA dental office. Our dentist will determine whether you’re a good candidate for Invisalign at this initial exam. Teeth were meant to last for life, but it wasn’t until dentistry became routine that this started to happen in real life! 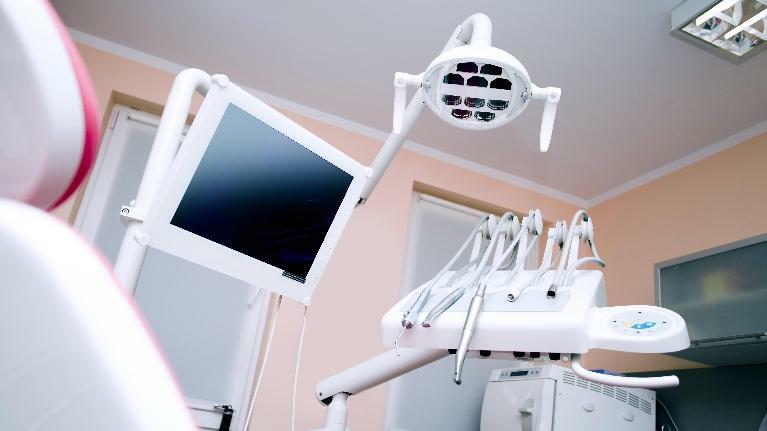 The American Dental Association recommends regular dental exams and x-rays. 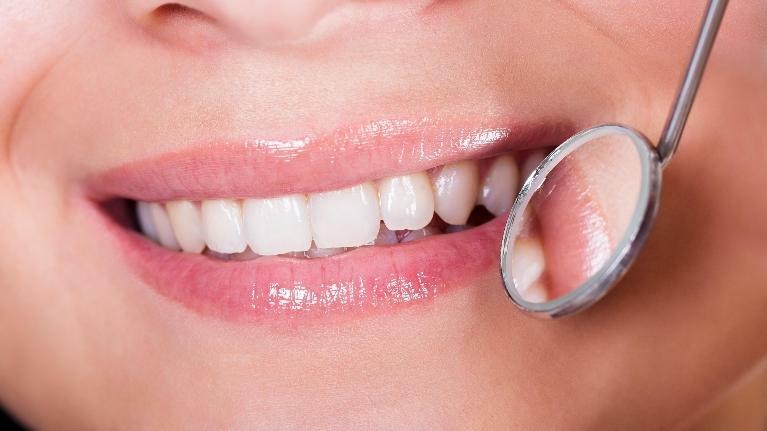 They also emphasize professional teeth cleanings every six months. Our Fredericksburg, VA dentist agrees. 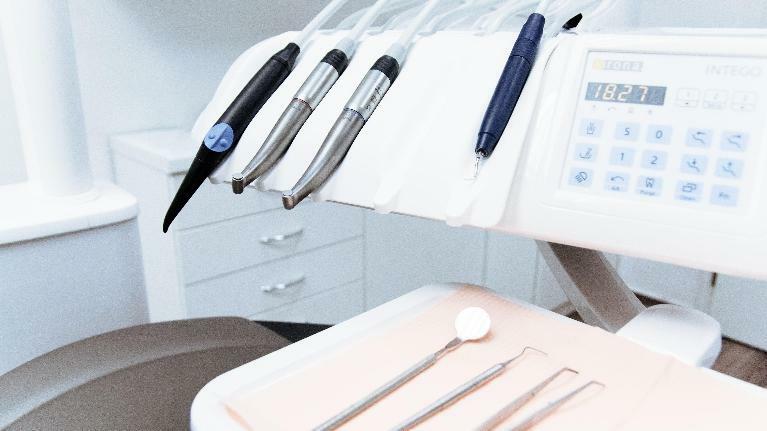 The reality is we see a decrease in periodontal disease, cavities, and dental emergencies at Blue Bird Dentistry in patients who adhere to these recommendations. In other words, we see far less tooth loss when preventive dentistry is in play. We want the same for you and your family. We want you to enjoy eating, smiling, and feeling confident in your healthy smiles. If you’re looking for a top dentist in Fredericksburg, VA, we are here to help. If you’re seeking a dental office where scheduling appointments is fast and easy, we have you covered. If it’s experience that you want, we have that, too! We are a family-centred dental office and we recognize that family time is valuable. This is why we make scheduling appointments easy. We also understand that busy families need to unwind and feel comfortable. As a result, we provide a relaxing environment when you and your loved ones are under our care.